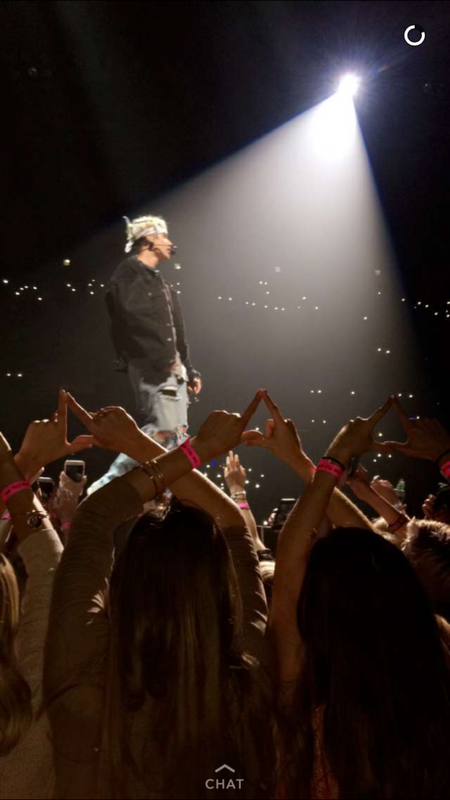 Total Sorority Move | Throwing up your letters with Justin Bieber. TSM. Throwing up your letters with Justin Bieber. TSM.